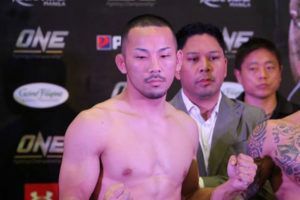 All the action at Pancrase 301 tonight took place inside cage but the card was headlined by a Muay Thai bout as part of the promotion’s partnership with Rise. 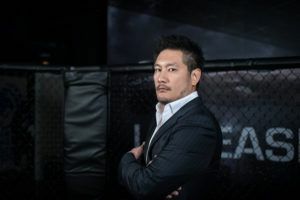 That fight finished dramatically with Takuya Imamura knocking down Ichiyo Morimoto for the final time with just three seconds remaining in the final round. 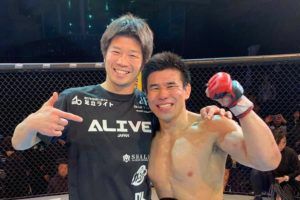 Imamura landed a knee to Morimoto’s head early in the fifth round for the first knockdown. 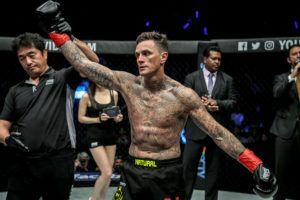 The former Rajadamnern lightweight champion could have taken his foot off the gas and cruised to a decision win but instead decided to attack relentlessly in the final seconds of the contest. 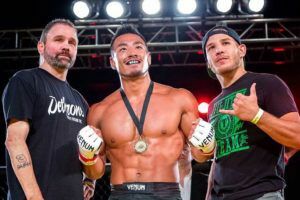 He connected with a flying knee and then attacked with a flurry of follow up punches to put his opponent down for the second time in the round. As Imamura moved in for the kill Morimoto decided to stand and trade, only to find himself on the receiving end of a flush left hook which finished the fight. 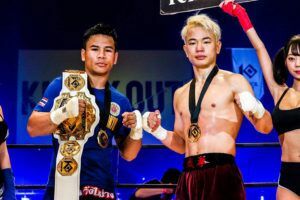 The co-main event ended dramatically too, although in this instance it was the manner of the finish rather than the timing which wowed the fans in attendance at Studio Coast in Tokyo. 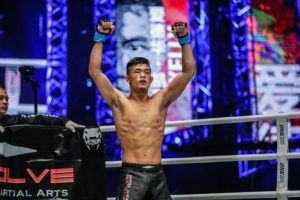 Top ranked Pancrase lightweight Akira Okada was finished by a spinning back elbow from Salimkhan Sadulloev. 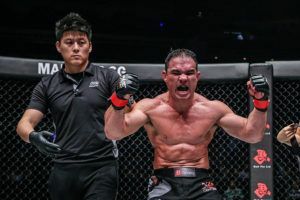 Sadulloev (6-3) hails from Tajikstan and his five previous wins had all come inside the opening round. The warning signs were there but Okada (13-6-3) failed to heed them. He came rushing forward at the start of the second with his hands held low, and walked straight into the spinning back elbow. 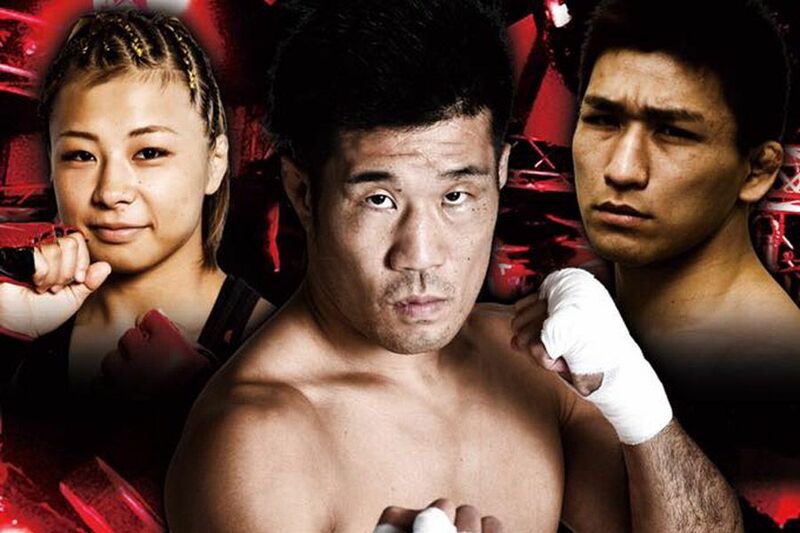 It was a better night for Japanese strawweight Ayaka Miura (7-2). 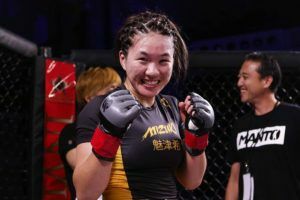 She secured her third straight Pancrase win after a hard fought decision victory over Tarciara Santos (2-3).